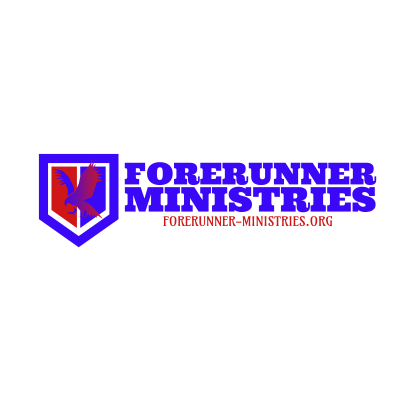 Thanks for your donation to Forerunner Ministries! You can give by clicking on the button below. Through partnering together we will see a Great Awakening come to America.